Sometimes it's good to step back from all the mainstream hip hop and connect with some other groups and artist doing great things. 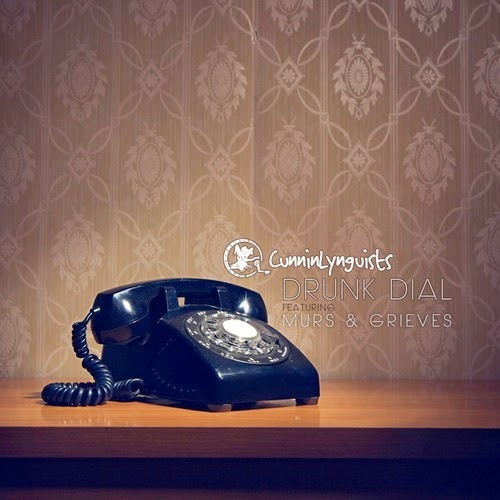 CunninLynguists link up with hip hop vet Murs and still on the come up Grieves for a song called "Drunk Dial." I think most of us who own a cell phone have been guilty of a drunk dial or text, it happens. “Drunk Dial” is the fifth track on their forthcoming album, Strange Journey Vol. 3, due out April 1st. You'll certainly want to check that album out.